There was still only one treadmill working at the gym so I used my least favourite one. For the hammer curl, I held a dumbbell in each hand, in the starting position. I did seven reps with my right hand, seven reps with my left hand and seven reps with both hands. 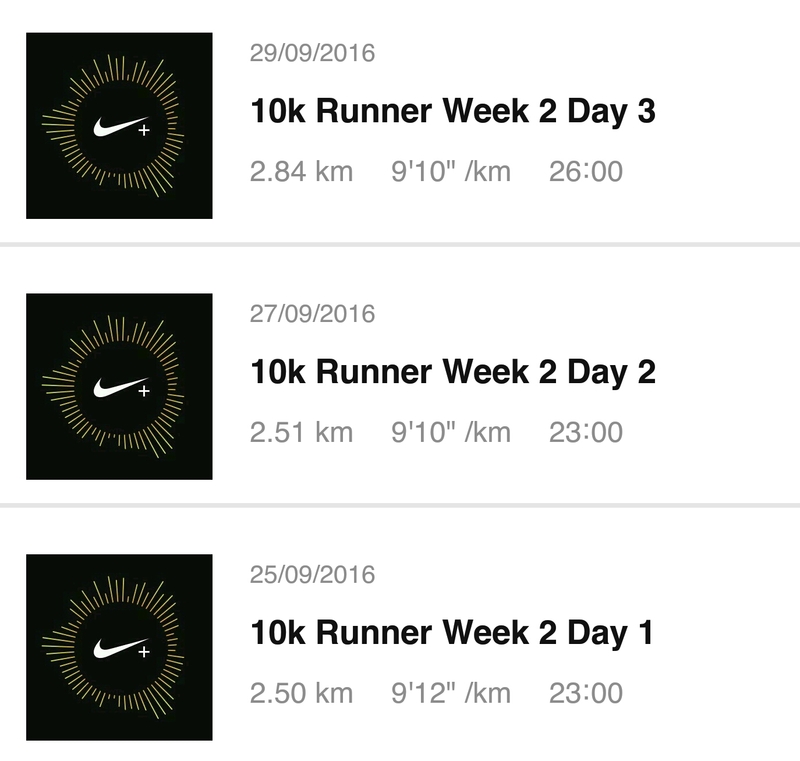 My hamstrings were sore on Tuesday but I went to the gym for Week 2 Day 2 of the 10k Runner app, which was the same as Sunday’s run. At least my favourite treadmill was working again! I’d had just about enough of jumping around for one day but my session wasn’t over yet. I repeated the kettlebell circuit (6 rounds x 3 sets), had a 1-minute break and then repeated the shuttle runs. And then I was finally done. I took Friday off and had planned to go to yoga on Saturday morning but the class had changed to 9am. And after the Friday I had, there was no way I was doing very much that day. Low point of the week? Even though I’ve been exercising, I’ve not been eating very well. And I drank far too much on Friday. High point of the week? I made it to the gym five times! Weight loss? It went down in the first half of the week and then back up over the weekend.